The cost to adopt varies greatly, depending on the type of adoption you are pursuing. A foster adoption can be paid for by the state, releasing you from any fees. 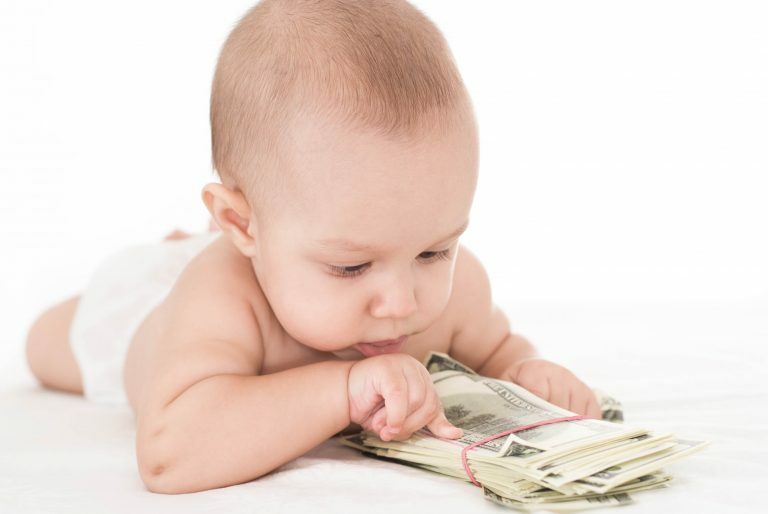 A domestic infant adoption can cost anywhere from $8,000 to $40,000+. An international adoption is the more expensive choice, ranging from $20,000 – $60,000. There are also incredible amounts of cost for time and mental strain. Adoption is not merely a fiscal investment. It requires the investment of your time, emotions, resources, and more. It is important to consider these costs as you go into making your adoption plan. Although different types of adoption will vary, you should ask the agency for a specific cost breakdown. Not all $40,000 will be due up front. This can give you more time to save up, whether that be through additional employment, fundraising, or a loan. Whatever path you decide to fund your adoption with, know that it is possible to afford adoption. It is a task that many families have accomplished–some even completing their adoptions debt free! Adoption is never paying for a child, but the services it takes to legally adopt a child. There are many professionals involved. The social worker performing the home study. The lawyer or agency that walks you through the legalities. If you choose to market yourself through paid services then your end cost may be higher. All of these hoops, bureaucracy, and fees are what will bring you one step closer to your child.